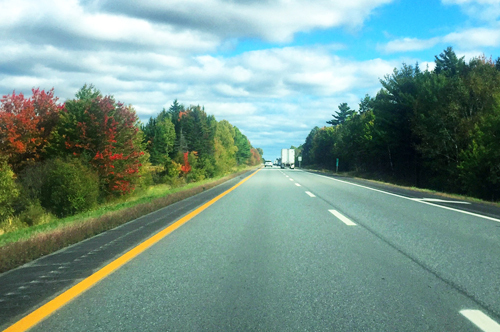 Our East Coast road trip has gone great so far, but it is time to head home for Thanksgiving. 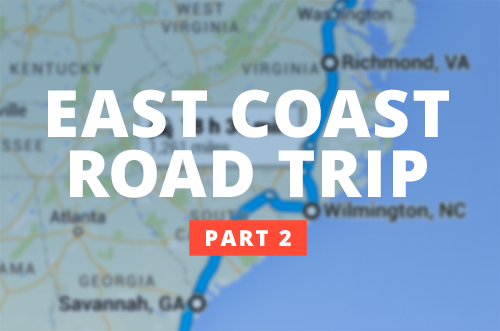 In order to break up the 20 hour drive, we will also stop in Savannah, GA, Wilmington, NC, and Richmond, VA. In October 2015, we were in Maine exploring Acadia National Park. With blue skies and temperatures in the mid-60s, we ended up hiking several miles each day. 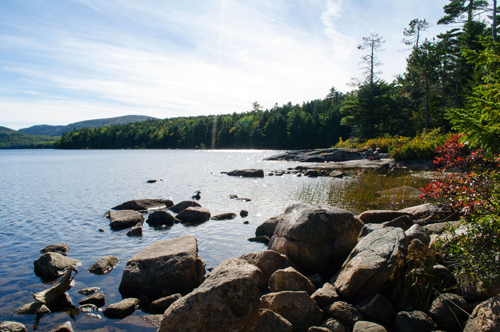 Here are our favorite trails from our week hiking Acadia National Park. 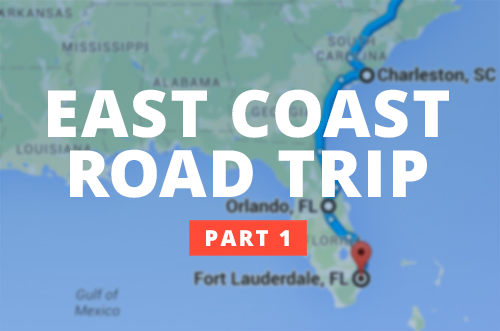 We're on the road again and this time we're heading to Ft. Lauderdale, Florida! In order to break up the 20 hour drive, we will also stop in Raleigh, NC, Charleston, SC, and Orlando, FL. We're home from our road trip to Acadia National Park and boy did we have fun! While we never made it into Boston, we had a blast with Brad's family in Massachusetts, friends in Portland, and our time in Acadia couldn't have gone better! 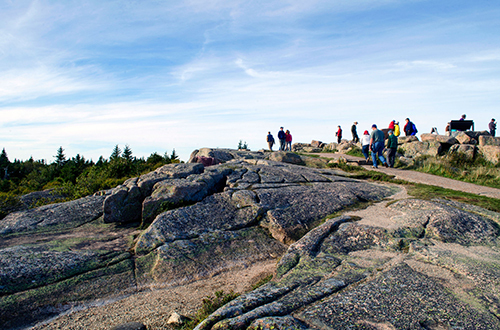 We've wanted to take a trip to Acadia National Park, but weren't able to go until October 2015. To make it a road trip we stopped in Boston and Portland. 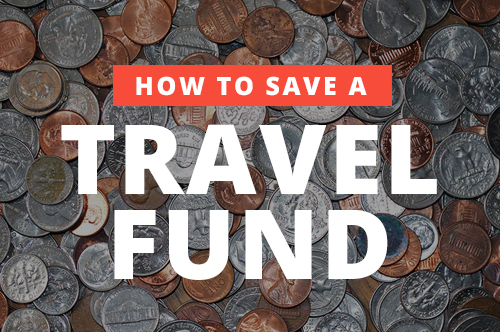 People often think travel is expensive and out of reach, however by planning early and saving money often travel can be extremely affordable. 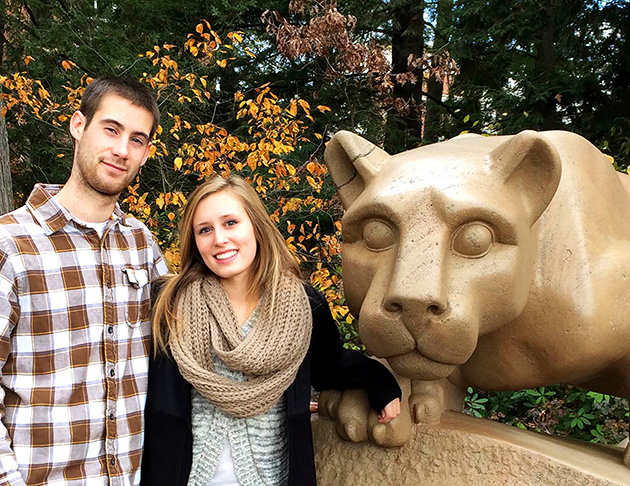 Here are seven ways we are saving money for our Gap Year! 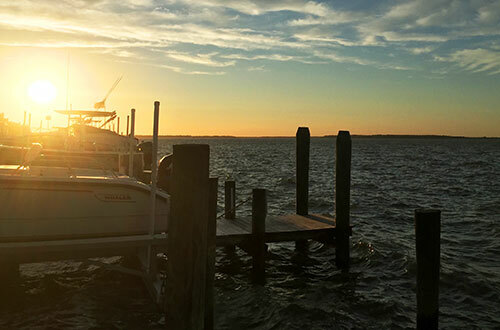 This past weekend Brad went to Ocean City, Maryland, for his brothers bachelor party. Find out how a trip to a bar over the weekend led us to the DMV this week. 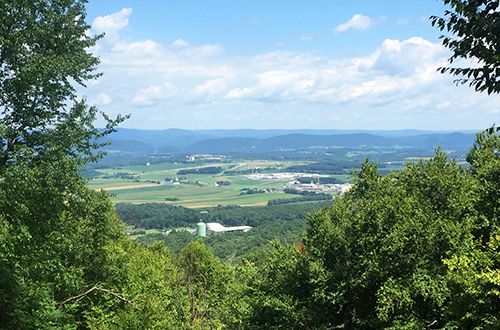 Before moving out of State College once and for all, we decided to check off one last thing on our Penn State to do list: hike Mount Nittany. It may have taken us three hours to hike the five mile trail, but the views made it well worth it. 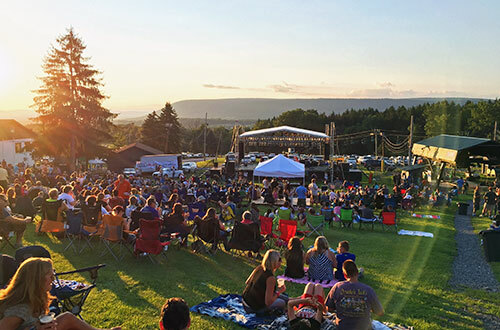 While in State College in July 2015, we taste-tested wings, enjoyed live music, and watched the sunset from a chair lift at Tussey Mountain Wing Fest. 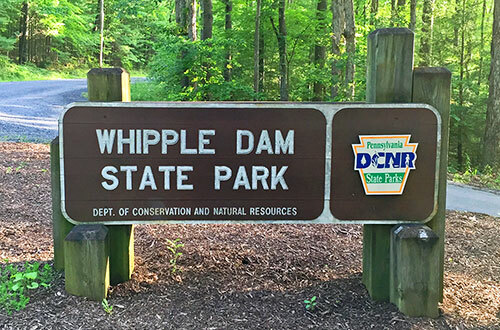 Whether you're a student, resident, or are visiting State College, Whipple Dam State Park offers a variety of outdoor activities year-round!